The crypto trading platform OKEx has reportedly confirmed the results of the recent research about fake volumes stating problems with overblown trading volumes. The company representatives noted that some transactions definitely can have no economic sense. According to the media reports, the platform's spokesperson commented on the report by Bitwise which raised a concern about the market transparency and data accuracy. 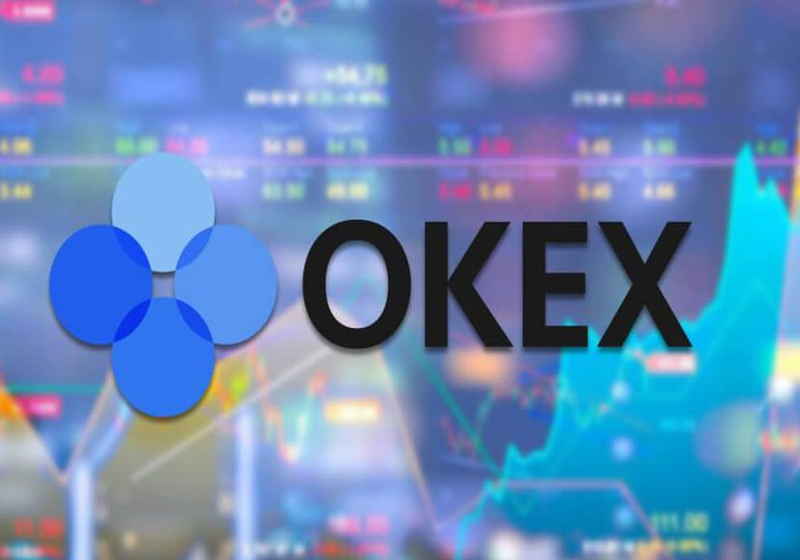 It was noted that some traders apply wash trading practices at OKEx, which result in artificial exaggeration of the volumes and prices. However, the exchange is said to take measures against these practices. Besides, OKEx spokesperson highlighted that the exchange itself does not follow such schemes supporting transparent and balanced market model. It should be also mentioned that the 8-level fee model can also promote too high trading volumes at the platform. According to the data provided on the company's website, traders can get quite attractive tariffs if their volumes are at least 5-digit numbers. This means that traders can deliberately pump up volumes resorting to different methods (in particular, bots) targeting lower transaction fees. Moreover, traders can also make transactions of non-liquid pairs to boost their positions and get lower fees. The exchange in its turn stated that it is considering an increase in the tick to prevent bot volume boosting. In addition, it will tighten KYC policy to discover accounts that showed suspicious operations and take the corresponding measures against them. It should be mentioned that CEO of Binance exchange Changpeng Zhao commented on the Bitwise research saying that the fake volume reports would be useful for the sector, as they could make crypto exchanges fight against market manipulations. For reference, Bitwise Asset Management unveiled about 220-page detailed research stating the just some 5% of the reported trading volumes in the market can be true, while the remaining 95% represent fake information or transactions that have no economic sense. As it was reported earlier, the leading market data provider CoinMarketCap announced the development of new analytical tools following this report. Another analytical service Messari has also rolled out new volume solutions.